Designed in Spanish-modern style, the resort has been built into the ecology of the area. The lush tropical flora and fauna of the land have been left untouched. A fresh water spring in the resort gives birth to a natural stream that meanders through the villas. 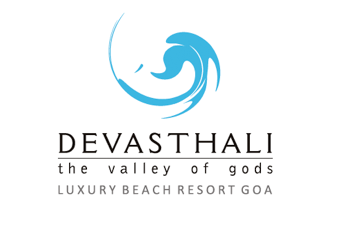 The peaceful and serene ambience of the resort makes Devasthali a perfect choice for travelers seeking to rejuvenate their senses in the middle of nature, while discovering the charm of Goa in its purest form.